Product categories of Plastic Rat Trap, we are specialized manufacturers from China, Plastic Rat Trap, Smart Rat Trap suppliers/factory, wholesale high-quality products of Humane Mouse Trap R & D and manufacturing, we have the perfect after-sales service and technical support. Look forward to your cooperation! Plastic Rat Trap is designed primarily to catch rats. Usually set indoors and outdoors once some rats suspected.Smart design is made from heavy duty ABS or PP materials. There are a lot of categories of plastic Rat Trap, e.g., we offer more than 10 type of plastic rat traps:Jaw Mouse Trap/rat trap, Mechanism rat trap/mouse trap, Safe set rat trap with shed. 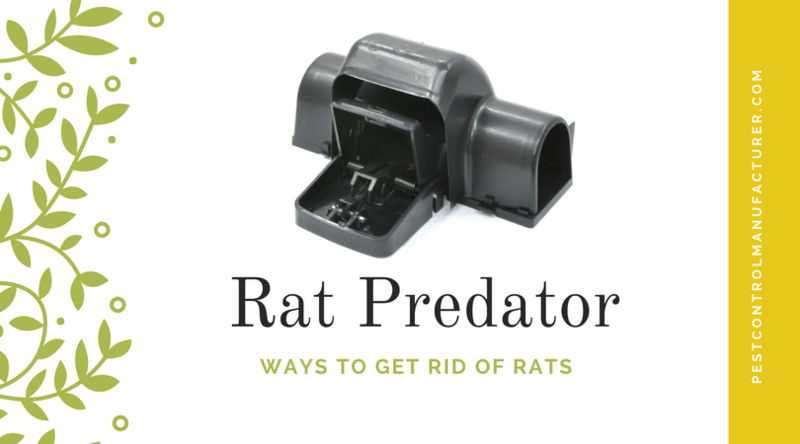 Our plastic rat trap is manufactured and distributed to eradicate rats. This is the best seller for plastic rat trap.